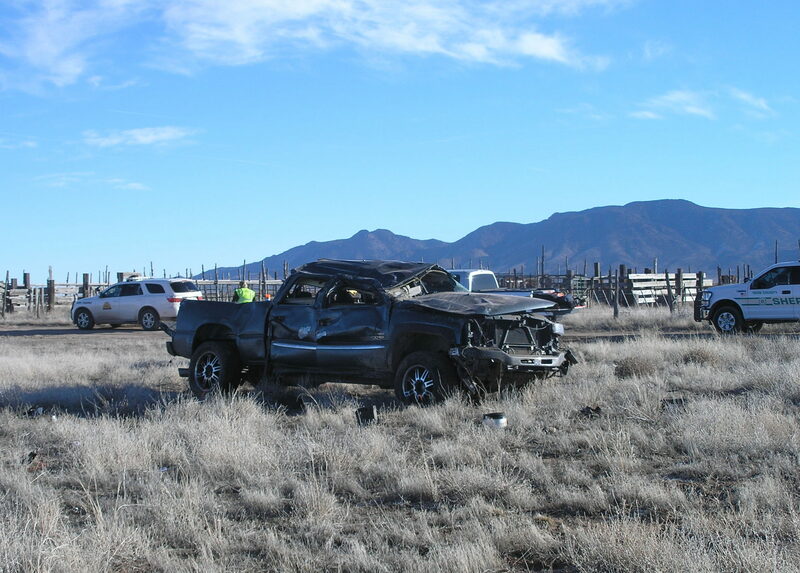 SOUTHERN UTAH — A crash claimed the life of a 19-year-old man Tuesday morning after the driver of the truck he was traveling in reportedly fell asleep at the wheel. At approximately 7:43 a.m., emergency crews were dispatched to the fatal rollover on state Route 56 near milepost 29, east of Beryl, Utah Highway Patrol Trooper Brian Bairett said. “Upon arrival, it was found that the passenger, traveling in a truck that was eastbound on SR-56, was ejected and died on scene after the driver of the truck fell asleep and ran off the road,” Bairett said. The passenger, described as a 19-year-old male of Colorado City, Arizona, had not been wearing a seat belt, Bairett said. 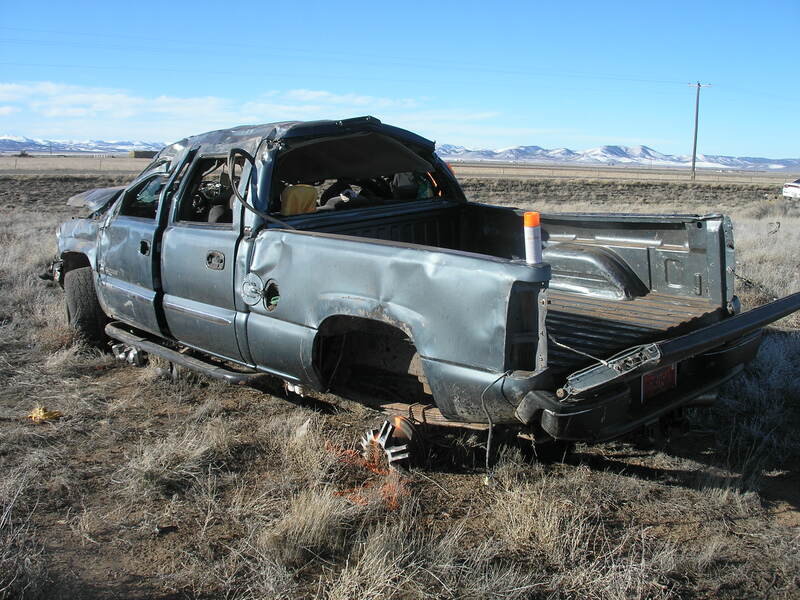 Although the driver – a 20-year-old male from Colorado City – was also not wearing a seat belt at the time of the crash, he was not ejected from the truck, the trooper said. While the driver’s injuries were not life-threatening, he did sustain a broken leg, a broken foot and a head injury and was subsequently transported via ambulance to Cedar City Hospital, Bairett said. As this report is published, officials had not released the names of those involved pending notification of next of kin. Highway Patrol officials said Tuesday’s crash serves as an important reminder for motorists not to drive drowsy and to always wear a seat belt.